According to the National Storm Damage Center, more than $1 billion in property damage occurs during storms each year as a result of fallen trees. 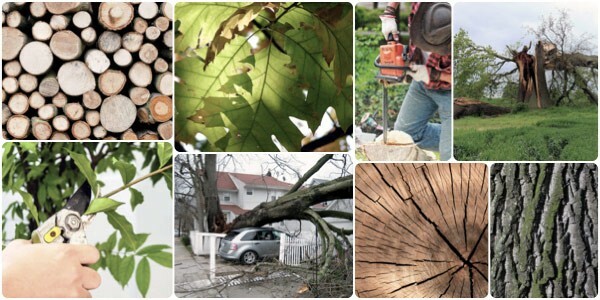 Damage can be caused by a lightning strike, the weight of ice, a snow storm, high winds, or simply improper tree care. 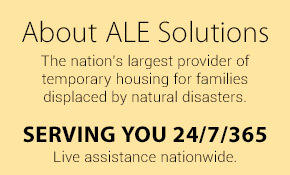 It can also lead to a significant expense or even serious injuries for those living in the affected households. Watering and fertilizing to help keep trees healthy as well as protecting them from soil compaction. Pruning dead or broken limbs. Excess branches should be pruned every three to five years. Treating pest problems as soon as you identify an issue. If you spot any issues within a tree hollow, use caution and inquire with a tree care professional before taking any action. Cleaning hollows can be tricky and cause more damage to your trees. It is a good idea to take the time to visually inspect your trees on a regular basis for any signs of weakness or damage. 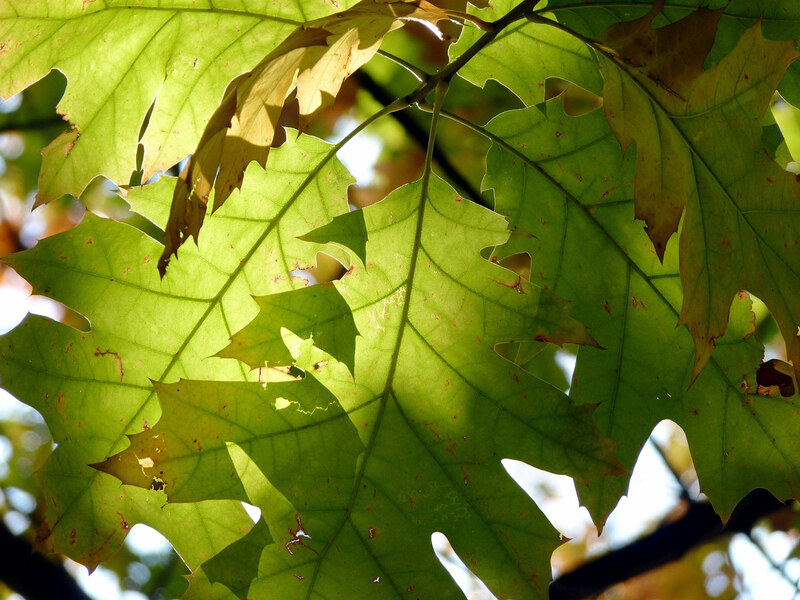 There are several easy signs that indicate it is time to call in the professional tree care experts, and early detection may require only an inexpensive fix before the problem can become very costly. Dead Branches: You may see a single branch that has died on an otherwise perfectly healthy tree. Dead branches are much more likely to fall and cause damage or injury, so it is necessary to remove any dead branches as soon as they are noticed. Fungal Growth: If you can see a lot of fungal growth that may resemble mushrooms on or near your tree’s trunk, then it may indicate the presence of rot or severe decay. It is important to have this checked out right away to see if it is possible to save the tree or if it must be removed. Absence of Bark: Missing bark on your tree’s trunk may indicate the presence of disease. Left untreated, your tree can lose all of its bark and become weak and in danger of falling. Cracks in the trunk or signs of hollowing can also indicate disease, decay or pest problems. Proximity to Structures: If you have one or more trees significantly leaning to one side, close to power lines, or with limbs hanging over your home, take action before the wind or other factors cause damage. A great many homeowners have found themselves injured after attempting to perform standard tree care, and many others have inadvertently caused the death of their trees. You can avoid any danger to yourself and your trees by leaving this necessary chore to your local tree care professional. The company will have all of the appropriate equipment and knowledge to safely and successfully ensure that your trees are in the very best condition possible and ready to withstand those coming storms.